John Mulaney returns to Netflix in Kid Gorgeous. 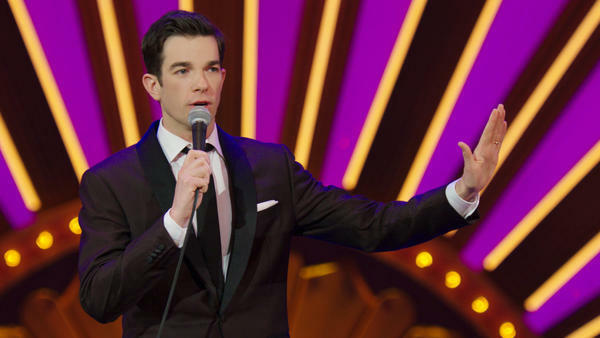 John Mulaney used to write for Saturday Night Live and returned twice in the past year to host the show. He also does the voice of Andrew in the animated series "Big Mouth" about adolescence and puberty. His comedy special Kid Gorgeous at Radio City is streaming now on Netflix Join us.